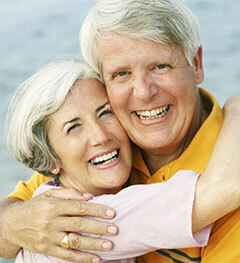 Modern full and partial dentures look natural and fit comfortably. The office of Dr. Juan Anillo and Dr. Manny Anillo works with trusted dental labs that use modern materials to fabricate replacement teeth that reflect light like natural tooth enamel. You don't have to live with missing teeth. Custom full or partial dentures allow you to reclaim your quality of life and smile with confidence again.